See our top things to do in Galway including lots of family fun activities. 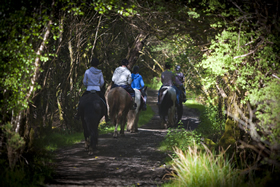 Some great ideas for a family day out, weekend away, or for planning that holiday in Galway. 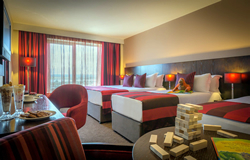 Information is updated regularly to ensure the latest deals and offers in Galway are included. To recommend a family venue in Galway, drop us an email at info@FunDays.ie and we will check it out for future inclusion. For details on any of these venues in Galway, simply click below.